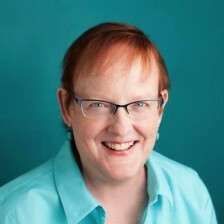 Listen the West Virginia Public Radio spot! 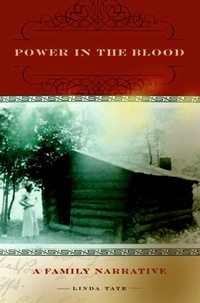 Power in the Blood traces Linda Tate’s journey to rediscover the Cherokee-Appalachian branch of her family and provides an unflinching examination of the poverty, discrimination, and family violence that marked their lives. A dramatic family history that reads like a novel, Power in the Blood is innovative and groundbreaking in its approach to research and storytelling. 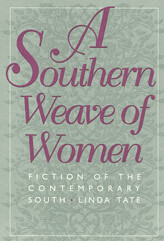 Selected as a Choice Outstanding Academic Book, A Southern Weave of Women is one of the first sustained treatments of the generation of women writers who came of age in the post-World War II South as well as one of the first to situate southern literature fully within a multicultural context. 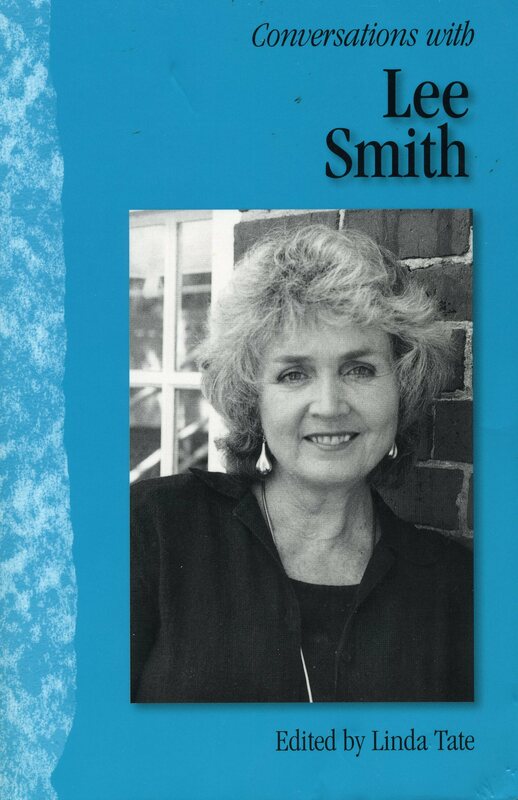 A Southern Weave of Women considers the ways in which the women writers of the present generation reflect, expand, transform, and redefine long-standing notions of regional culture and womanhood.